Maxwell Ramer, State Champ, 3rd & 4th 85#. 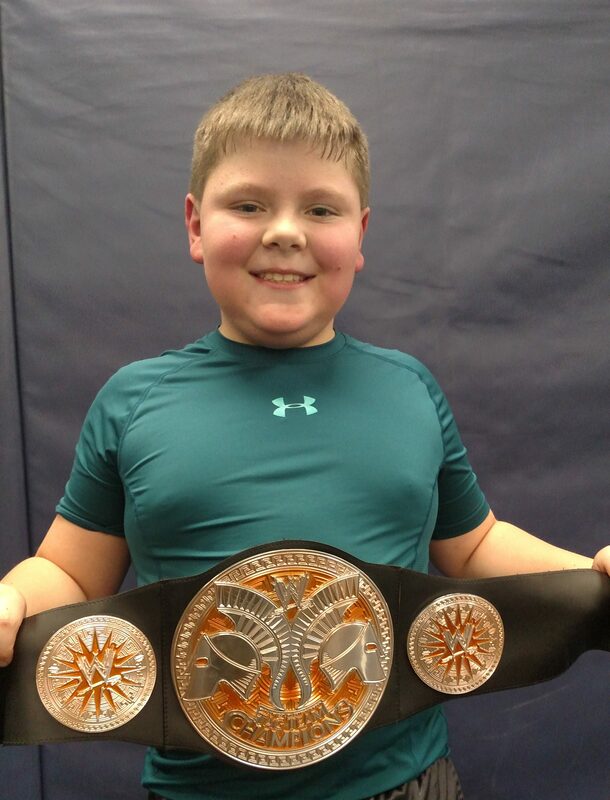 Also named Outstanding Wrestler for 3rd & 4th grade. The youth wrestling program will celebrate our season with a party on Friday, April 12th at 6 PM at the school. See you there! Friday: Youth end of year party. Saturday: GR/FS tournament in Cannon Falls. Samuel Moore and Owen Lexvold are MN/USA State Champs! Great weekend of wrestling! 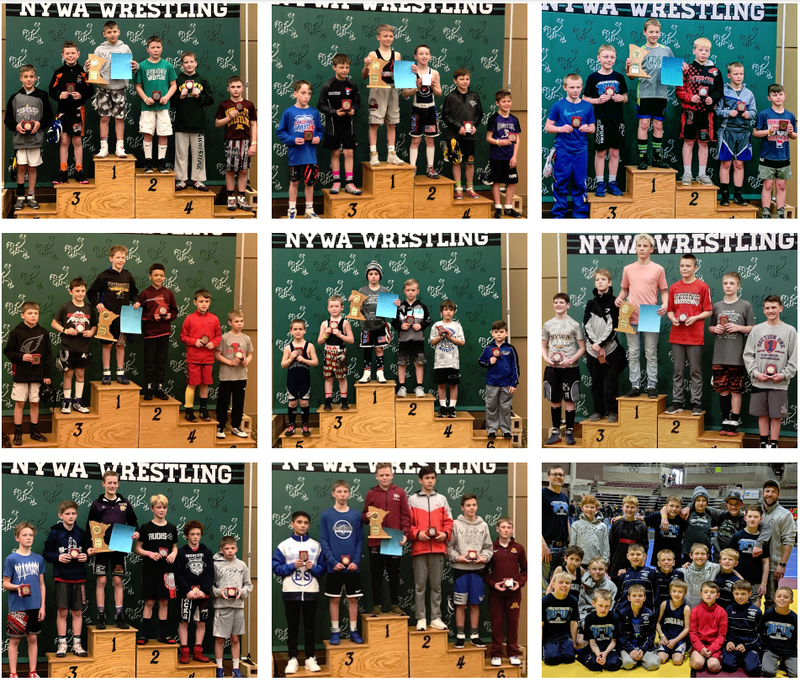 Over 30 kids wrestled at the NYWA District qualifier in Plainview on Friday, 29 wrestled in Goodhue on Saturday, and 13 wrestled at the MN/USA Folkstyle State Tournament Saturday/Sunday. Samuel Moore and Owen Lexvold battled through their large brackets and took home the championship. Also placing were: Cody Anderson-2nd, Ethan Kovars-3rd, Maxwell Ramer-4th, Tanner Finstuen-5th, and Isaiah O’Reilly-6th. Carl Murray, Myles Ramer, Cain, Lexvold, Ryan Lexvold, Brennan Sheda, and Laiken Copeman also competed with everyone winning at least one match and totaling 13 wins among them. Monday– 7/8th NYWA practice at 6PM. Tuesday– Youth practice at 6PM. 7/8th NYWA practice after school. Thursday- Youth practice at 6PM. 7/8th NYWA practice at 6PM. 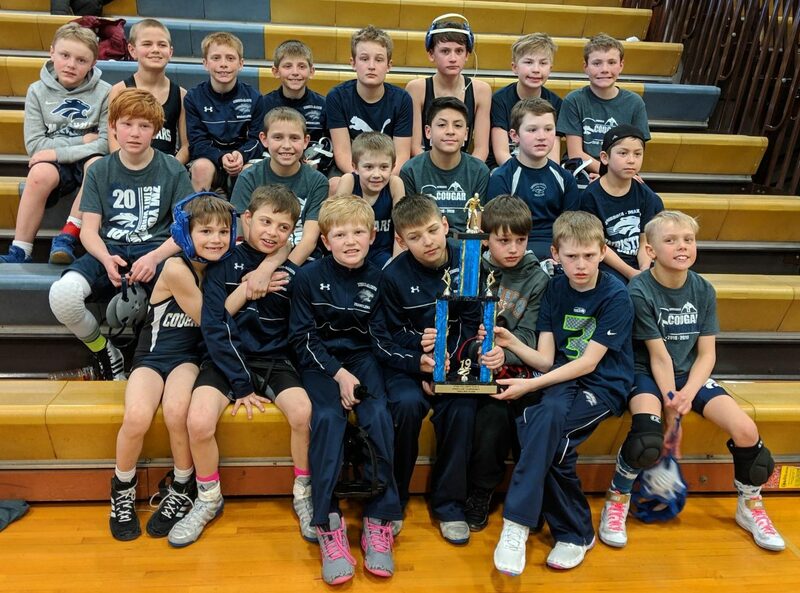 Author Chris LexvoldPosted on March 10, 2019 Categories Results, Tournaments, YouthLeave a comment on Samuel Moore and Owen Lexvold are MN/USA State Champs! Congrats also to Ethan Kovars and John Poulin for qualifying for the state tournament. 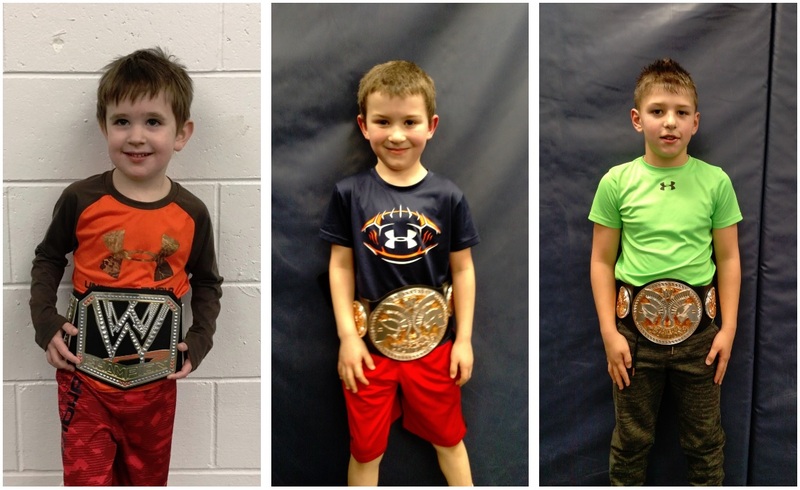 The youth wrestlers recently wrapped up their regular season. Many will continue wrestling in post season tournament starting this weekend. The K-6 team finished in 3rd place today at TCU. The Cougars were victorious over Chaska/Chanhassen and St. Peter while falling to Northfield. Monday– Youth practice at 6PM. 7/8th NYWA practice after school. Thursday- 7/8th NYWA practice after school. Wrestling banquet at 6 PM. ZM HS cafeteria. For wrestlers 7-12 and immediate family. 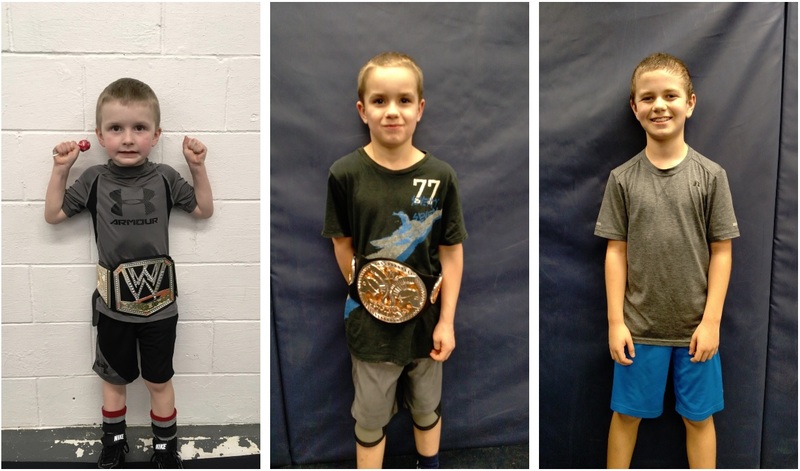 Our youth wrestlers of the week are Jaxson Poncelet, Levi Matthees, and Mitchell Olson. Jaxson is in PreK and son of Jeff and Carrie. Levi is in 2nd grade and son of Jeff and Michelle. Mitchell is in 5th grade and son of Mike and Joey. Our last grade level practices are Tuesday night. We hope to see everyone there especially those who haven’t been able to make it for a while. Thank you for getting them to practice, tournaments, volunteering, participating in the fundraiser, and being supportive of your wrestlers and the ZM Wrestling program! Tuesday– Last grade level youth practice. PreK-3rd at 5:45. 4th-6th at 6:45. Thursday- Youth open mat at 5:45 PM. Note start time due to 5th grade concert. Friday&Saturday- Varsity Individual Sections at Mayo Civic Center. Sunday- Youth Jr/Sr Team Tournament in Chatfield.